At Romig’s Lawn and Landscaping, we see ourselves as more than lawn mowers. We consider ourselves the watch guards for your property. Therefore, we are constantly paying attention to minute details and developing strategies to improve the quality and appearance of your lawn and landscaping. Whether you’re inviting people into your home or are welcoming current and potential clients into your business’s headquarters, your lawn is the first welcome mat visitors encounter. 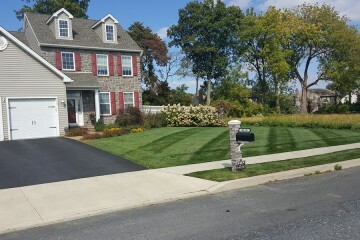 At Romig’s Lawn and Landscaping, we are passionate about providing Pennsylvania residents with a lawn that creates an inviting first impression. 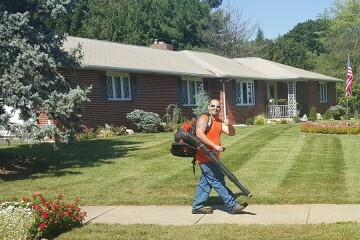 From standard lawn care services to pressure washing and snow removal, our passion for quality service and customer satisfaction has taken Romig’s from a door-to-door lawn mowing service to an elite, highly respected landscaping company known for professional grade services and unmatched customer service. 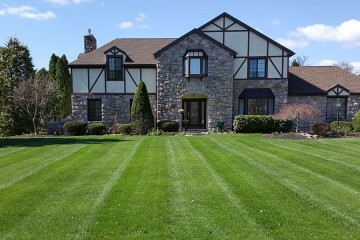 Founded in 2011 and servicing Bethlehem and the Lehigh Valley, Romig’s Lawn and Landscaping offers clients a wide range of lawn and landscaping services. 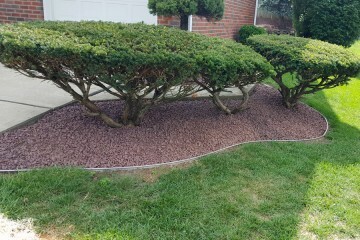 From residential to commercial properties, Romig’s provides clients with full-scale landscaping services that include pressure washing, shrub planting and trimming, edging, mulching and more. Servicing everything from large corporate environments to small apartment complexes, Romig’s Lawn and Landscaping shows up at every job with the same mission – to create a lawn that beautifully compliments your home or business. Whether you’re looking for a spring cleanup or are in need of a complete overhaul of your current landscaping, Romig’s Lawn and Landscaping can help. 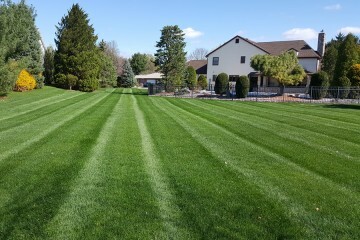 Call us today at 484-894-3807 to speak with a lawn care professional about your needs. Our team will listen to your concerns, visit your property, work with you to create a plan of action and then implement the plan in a timely and professional manner. 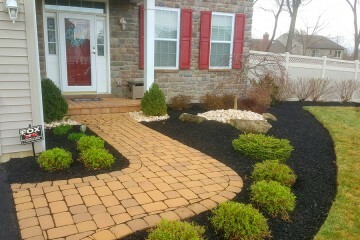 Call us today to learn why Romig’s Lawn and Landscaping has become the go-to company for reliable landscaping in the Lehigh Valley. Tailored specifically to the needs of residential and commercial property owners. 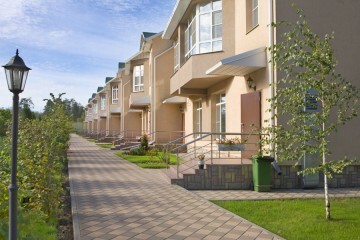 We will set an appointment that is convenient for your schedule to visit your property. Romig's licensed professional with bonding and insurance for his or her wellbeing. No need to worry about projects, our team will meet your specific needs and requirements. Romig’s has earned a reputation for exceptional work and top-notch customer service. 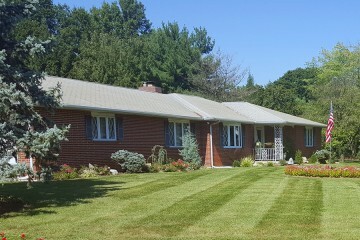 "Romig's Lawn and Landscaping did an exceptional job on my property. Their team arrived on time and were extremely professional and did an outstanding job, I highly recommend them." ~ Edgar Brown / Bethlehem Twp.